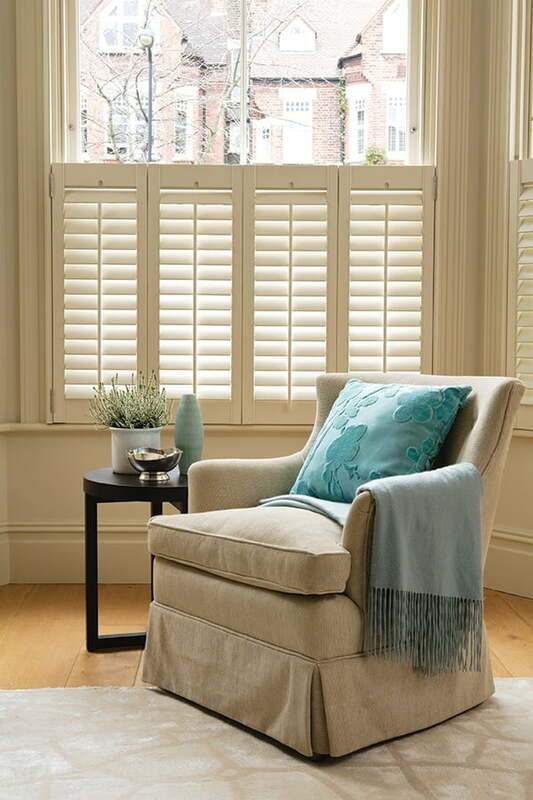 Part Height Shutters (Café Style) are the ideal option if you want some privacy, but you also want plenty of light. 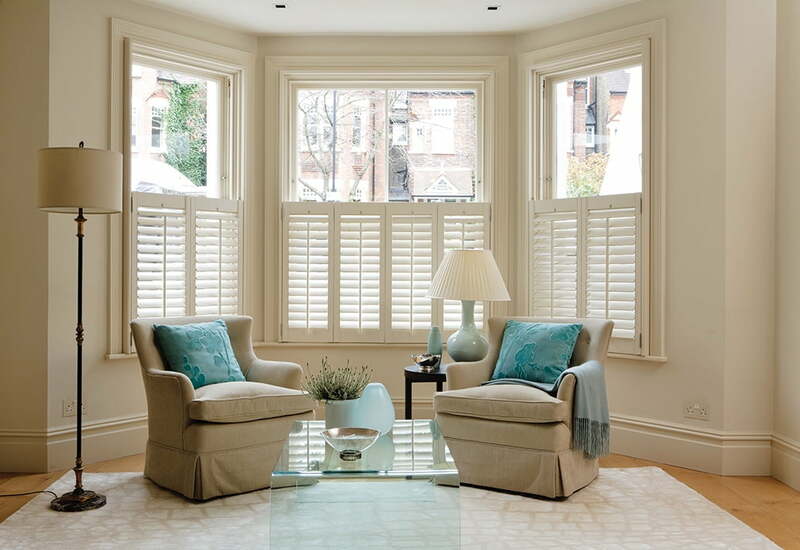 This style is particularly popular in first floor apartments or terraced bay windows. “What lovely people. So professional yet friendly and so easy to deal with. 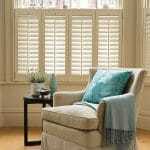 They turned up on time every time and have delivered a perfect finish”.